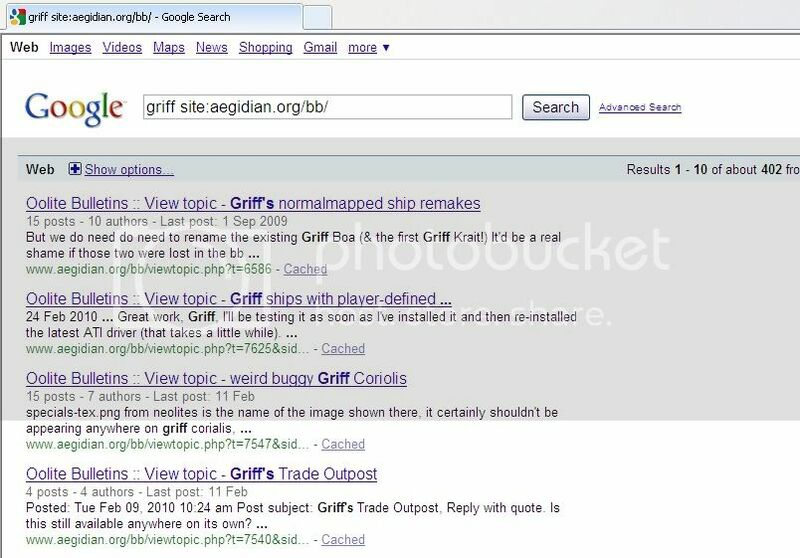 After reading this post made by JazHaz, I was inspired to try and create a search plugin for the Oolite BB. After some experimentation I have succeeded in making a browser plugin that uses Google to search the Bulletin Board. An otherwise identical plugin is now also available which uses Yahoo instead of Google. For Safari on Macintosh, see Eric Walch's updated post on page 3 of this thread. For Safari on Macintosh, see the tutorial, five posts down. Also, see Corny's post for Safari using Glims. For Opera, see the video and instructions posted by Corny, eight posts down. The following is for Firefox (Mac/Linux/Windows), Google Chrome (Mac/Linux/Windows) and Internet Explorer (Windows). Both plugins are available here. According to the Mycroft Project site, it works with Firefox, Internet Explorer and Google Chrome. I have tested it with all three and it works well. Now you can easily search the boards using the power of Google/Yahoo. Enjoy! Last edited by Diziet Sma on Mon Oct 24, 2016 10:10 am, edited 16 times in total. That'll save me typing site:aegidian.org/bb/ every time I want to search the BB. Might be a good idea to sticky this thread too! And who's gonna port it for Safari? I have been searching on how to do that, with a notable lack of success.. I'm hoping one of you Macintosh geniuses can figure it out. I've now succeeded in getting it to work on Safari for Mac. See the tutorial below. Last edited by Diziet Sma on Fri Oct 19, 2012 4:00 pm, edited 2 times in total. Once installed, you should see something like this at the top of your Safari window. 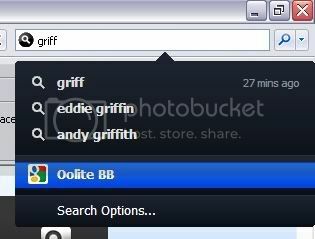 Type a few letters into the search field, then move your mouse down over the suggested words. Wait a few seconds and a menu item "Search Options" will appear. Click on it. If this option does not appear under Mac Safari, check in your browser settings, the Inquisitor options/settings will probably be there somewhere..
A new window will appear, which looks like this. Click on the "Edit sites" button. 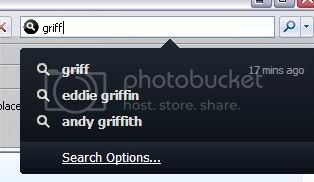 When this window appears, click the "Add" button and select "New custom search shortcut". In the Site Name field, type the name you want to give your search. Paste one of the following strings into the URL field. 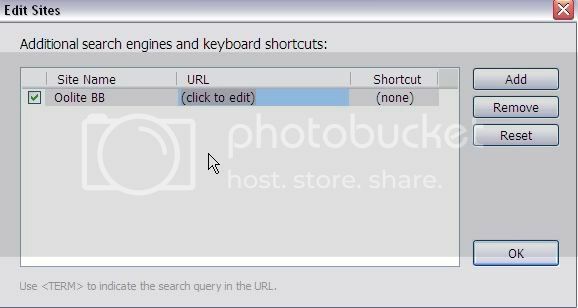 Add a keyboard shortcut if you wish and click OK.
To use it, type in your search term(s). A menu will drop down. At the bottom of it your new search will appear. Click on it. 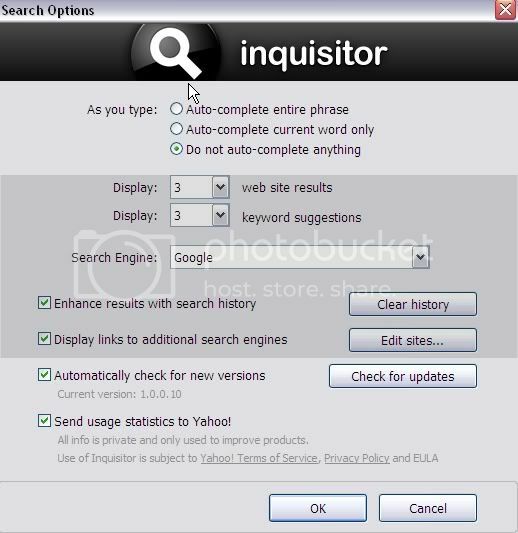 Inquisitor looks to be a very useful search tool.. I think I'll try it out with my Firefox, as it comes up as just another available search in the FF/IE Search plugins list. Last edited by Diziet Sma on Wed Mar 10, 2010 7:47 am, edited 5 times in total. If somebody would be willing to provide me with a set of Mac screenshots similar to the above, I'd appreciate it very much. That way I could re-do the tutorial so that it would show exactly what a Mac user would see onscreen. Also, is everyone happy with using Google for this, or would some of you prefer to use a different search engine? If so, let me know and I'll see if I can tailor a plugin to suit your favourite search engine. I've now also made an identical plugin that uses Yahoo instead of Google. So? 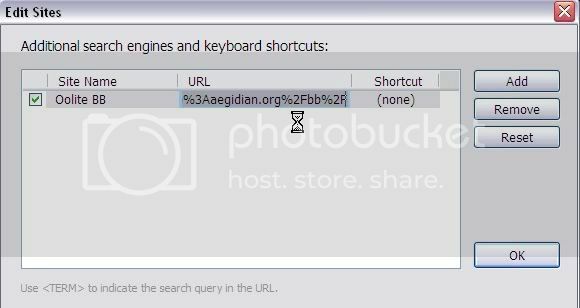 If I remember correctly, you can set up custom search engines in Opera, too... I'll do a short tutorial in case you need it. In Safari, I'd do it with Glims, I guess you don't need a tutorial for that? Last edited by Corny on Wed Mar 10, 2010 9:26 am, edited 3 times in total. Last edited by Diziet Sma on Wed Mar 10, 2010 7:39 am, edited 1 time in total. SiriusCG wrote: Hey, this is really useful! Thanks! That implies you would have found them at all!! Bump. Mods, what do you think of stickying this?